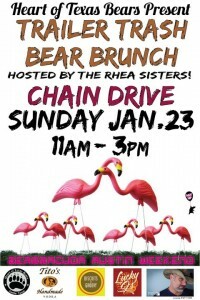 BEARRACUDA – A Weekend FULL of Events!!!! 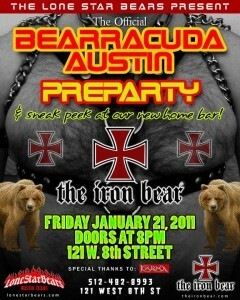 On Saturday, January 22nd, Bearracuda RETURNS to Austin for another big night of fur, friendly guys & fun! Our last visit to Austin couldn’t have gone better, but there is always room for MORE. This time around, we’re flying in 2 of our favorite San Francisco DJs to play:::We’re having a photo booth and tasty snacks sponsored by Bearups.com….And it’ll be about 20 degrees cooler in the club! Making his Austin debut, we welcome DJ boyshapedbox! Boyshapedbox has been with Bearracuda since the very beginning and since played some of our most memorable events. He’s been our dance floor filler in San Francisco, Seattle, Portland, New Orleans, Atlanta, Vancouver and beyond. He’ll be kicking off the night at 9pm. Flying over from San Francisco, we welcome DJ/Producer: MATT CONSOLA. Over the last 20+ years, he’s had an exciting career playing memorable events across the country and across the world. Last September, he had the honor of opening for The Pet Shop Boys at The Warfield for thei…r Pandemonium World Tour September 22nd & 23rd 2009. Bearracuda is the largest attended bear dance party in the United States w/regular parties in San Francisco, Seattle, LA & Portland as well as one offs in Atlanta, Vancouver and Sydney. Voted “Best club for queer men” in 2008, 2009 & 2010 by the San Francisco Bay Guardian. 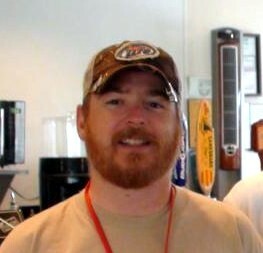 We’ve got beards, bears, cubs, pups, chubs, beefcakes, furballs and other wildlife! ***Our friends at the Lone Star Bears will be hosting a PRE-Bearracuda Party at The Iron Bear, Austin’s newest bear bar, Friday Night, Jan. 21st from 8 to 2. 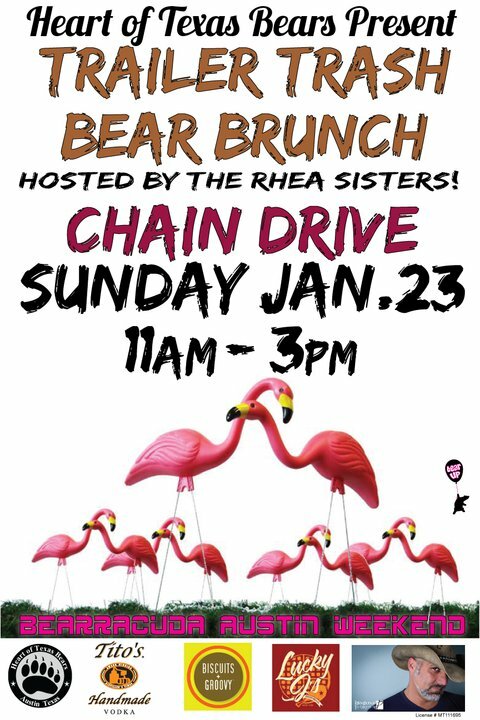 ***Our friends at the Heart Of Texas Bears will be hosting a POST-Bearracuda Trailer Trash Bear Brunch at Chain Drive from 11am-3pm. Admission is free and it will feature food trailers from Lucky J’s Chicken & Waffles and Biscuits+Groovy.